We recently received this note from Susan, a recurring Winter Park Honey customer, regarding our December newsletter about cinnamon. 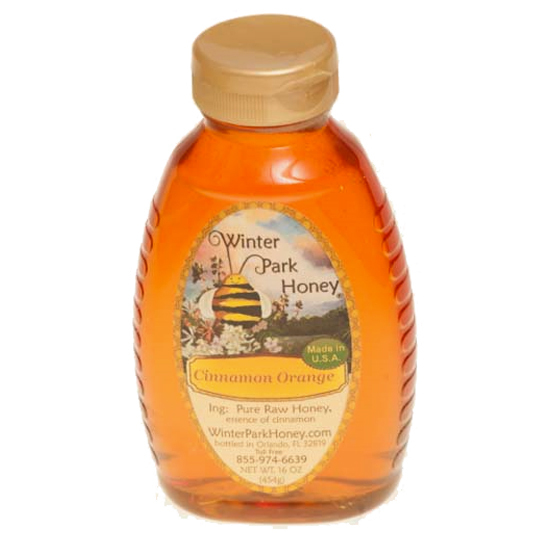 Winter Park Honey’s cinnamon honey is made with the one true Ceylon cinnamon. Check out our cinnamon holiday special. I just wanted to make a couple of comments regarding what you wrote about cinnamon. First, Ceylon cinnamon is the only “true” cinnamon – a tree in the Laurel family, Cinnamomum verum. The others are all Cassias, which are in the Pea family. At least for my taste buds, Korintje is the strongest flavor, the flavor of things like red hots candies. The other Cassia cinnamons I personally find have a nauseating flavor – I can’t stomach them at all. Also, for those who have access to Mexican spices, the one labeled Canela is Ceylon cinnamon. I’ve been enjoying your newsletter. It’s very educational. This entry was posted in Customer Testimonials, Honey and Health and tagged Ceylon cinnamon, cinnamon honey.